What Makes a Great Co-Op Game? One of the most important aspects of some of the best co-op games, in my opinion, is that they usually have an amazing replay value so that you don't find yourself sighing when you have to restart it all over so you can play it with a new friend. In fact, you look forward to it. The games chosen for this Top 5 all have a great replay value so you can be sure to find yourself wanted to play them again and again. Left 4 Dead 2's campaign and multiplayer features are based almost entirely on co-op play. There is an option to play the various campaigns as a single player with the other characters being controlled by AI but, especially in harder difficulty settings the AI dies so regularly that it is frustrating enough to drive players to the co-op campaigns. Left 4 Dead 2 offers the option to play co-op online with up to four people with AI taking over if someone disconnects from the game. This can be very frustrating if you are playing on Expert because if someone leaves a game in the middle of a fight with a Tank for example, it can really let the whole team down. 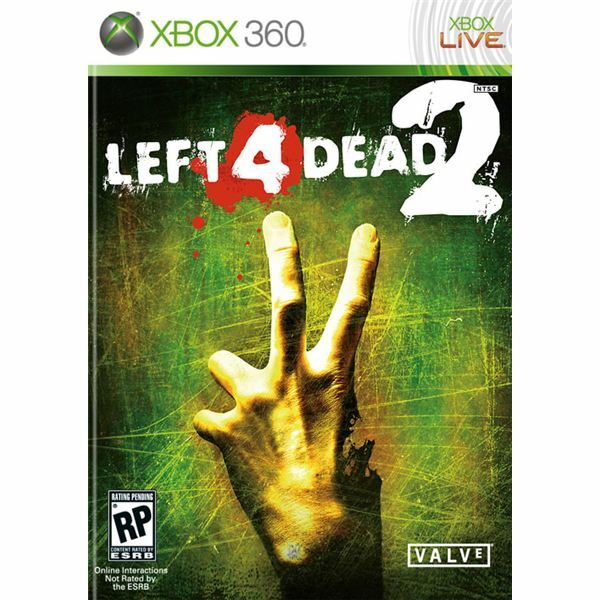 Left 4 Dead 2 made it into this top 5 of best co-op games because it is so much fun and it places a huge emphasis on the hoard/survival game type that has proven very popular in the last few years (e.g. Call of Duty Nazi Zombies). As well as having co-op campaigns, it also includes a co-op multiplayer with various game types where you can also play as an infected. I particularly like playing as an infected because it can be pretty difficult to actually get to the survivors without being gunned down, making it very satisfying when you do. 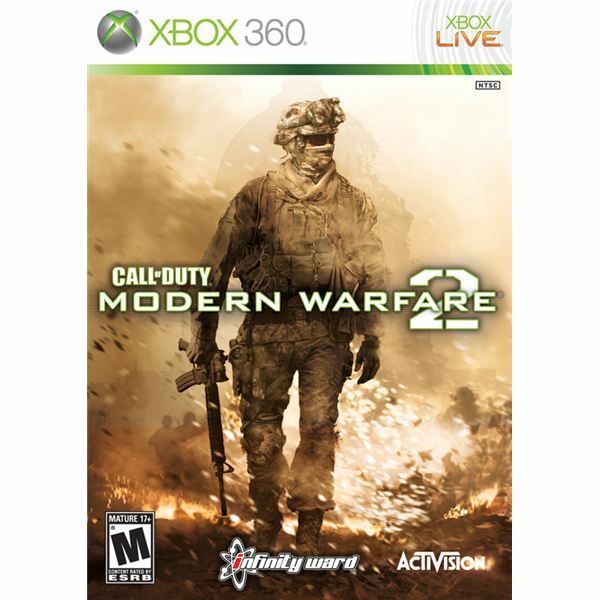 When Modern Warfare 2 was released first the Spec Ops mode was popular for a little while, but it eventually fizzled out and was overshadowed by Call of Duty's ever popular online multiplayer mode. I like Spec Ops because a lot of co-op games are either campaign or hoard based, but Spec Ops was a whole bunch of different challenges and some of them were really hard to get perfect. Admittedly, there are some Spec Ops challenges that I remember only through a haze of frustration. That means it was also challenging which, in my opinion, should always be a part of a good video game. I think that Spec Ops was a great concept and probably would have been a lot more successful if it had not been instantly compared to the multiplayer feature, which was inevitable. When it comes to Gears of War, I must admit I find it very hard to decide whether I prefer the original or Gears of War 2. In my mind they are both great, but I have included Gears of War 2 for the purpose of this list of Xbox 360 co-op games because it includes the added bonus of the Horde game mode. The Gears of War 2 campaign can be played online or via split-screen by two players. I adored playing the co-op campaign, especially because it allowed each player to play on a different difficulty setting which is very rare in a co-op mode. Not everyone is going to be able to keep up on the Insane difficulty so being able to play on different settings allowed me to play with more friends and enjoy it a lot more. 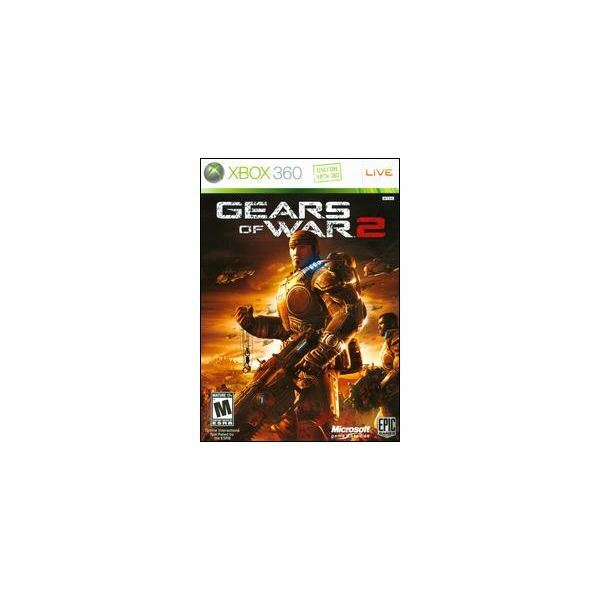 The Gears of War 2 Hoard mode is a simple but very effective idea; fight off waves of enemies with your friends. It is so much fun and does require teamwork because enemies can, and do, strike from several directions at once. Players have to plan a defense and watch each others' backs. How could enemies as meat-shields with your friends not be fun? hate me for this, but I actually really enjoyed playing Resident Evil 5. It was fast-paced, and very challenging on the higher difficulties – especially if you are playing with the AI, which in all honestly just made me wait until I could play with a friend. Upgrading guns and having infinite ammo gave Resident Evil 5 great replay value. I remember wanting to do it all again almost as soon as I finished the campaign. The co-op mode isn't limited to split screen either, as it allows you the option of having other online players drop in and out of your game. The only time this feature really frustrated me was during one of the sections where the characters has to do some moves simultaneously and the other person just refused to be helpful. Unfortunately, this is simply a risk of playing any game online that requires any amount of co-operation from other people. 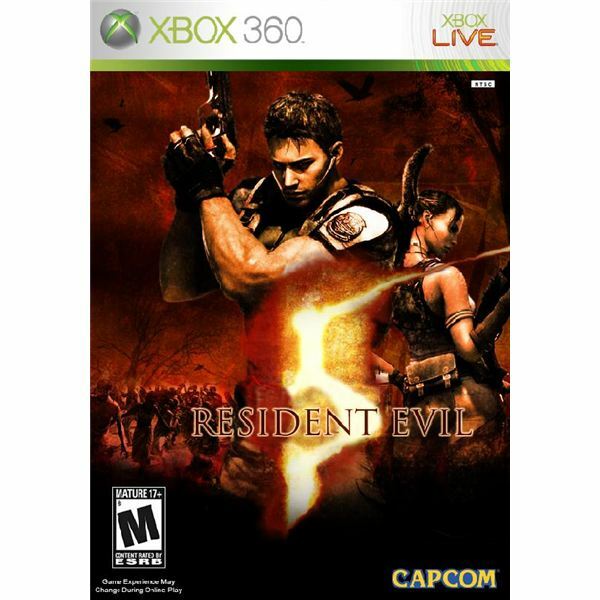 Resident Evil 5 had enough variety in its gameplay, weapon choices and a large enough selection of enemies to keep me and a friend engaged enough to play it twice, which is no meat feat in my books. I think that the replay value for the Call of Duty Zombies game mode lies in the fact that you don't have to wait around or get involved in a story – you find a game and wait for the zombies to start piling up. 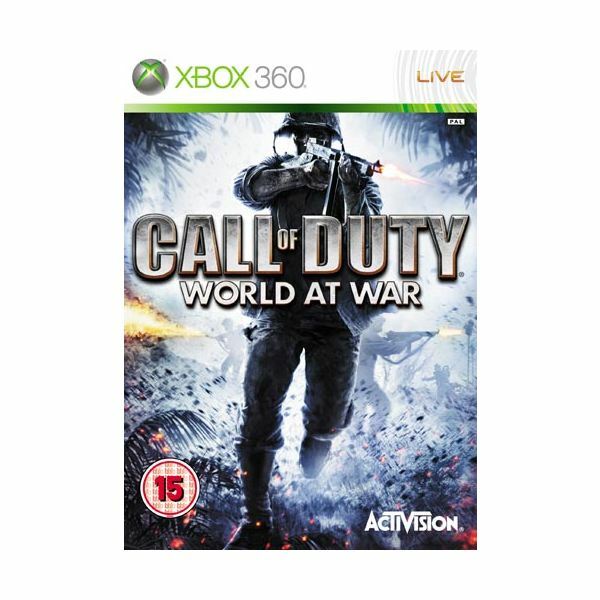 This makes it similar to the multiplayer mode as it is almost a form of grinding – you are simply killing enemies over and over again to get points so you can buy better weapons and more ammo. Another attraction is the achievements, which are notoriously difficult and complicated in the more recent maps, making them all the more fulfilling when you get them. The Call of Duty Zombies mode is number one in this top 5 list because it is unbelievably addictive, and immensely enjoyably to play alone, with friends or online. Furthermore, it is still challenging. I can't quiet put my finger on what makes zombies so addictive, but it seems the designers have found the right mix of a horde, stand-alone challenges, enemy types and bosses to make a game that could easily be sold on its own – without being a part of Call of Duty. The information and opinions offered in this article are based on the author’s experience, and the images are taken from their respective games.